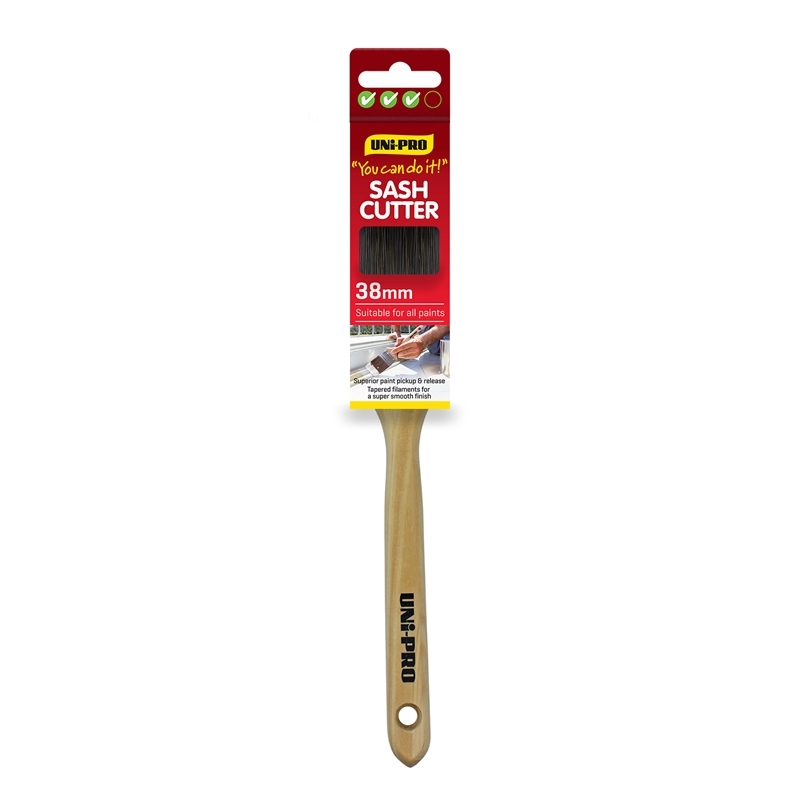 The "You Can Do It' Sash Cutter Brush range from Uni-Pro combines high-quality components to give you maximum performance and professional results. 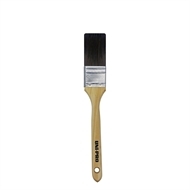 Ideal for painting walls & ceilings, door frames, skirting, architraves, mouldings, window frames, trims and detail, floorboards, weatherboards, eaves & fascias, cornices, pergolas and general cutting-in. 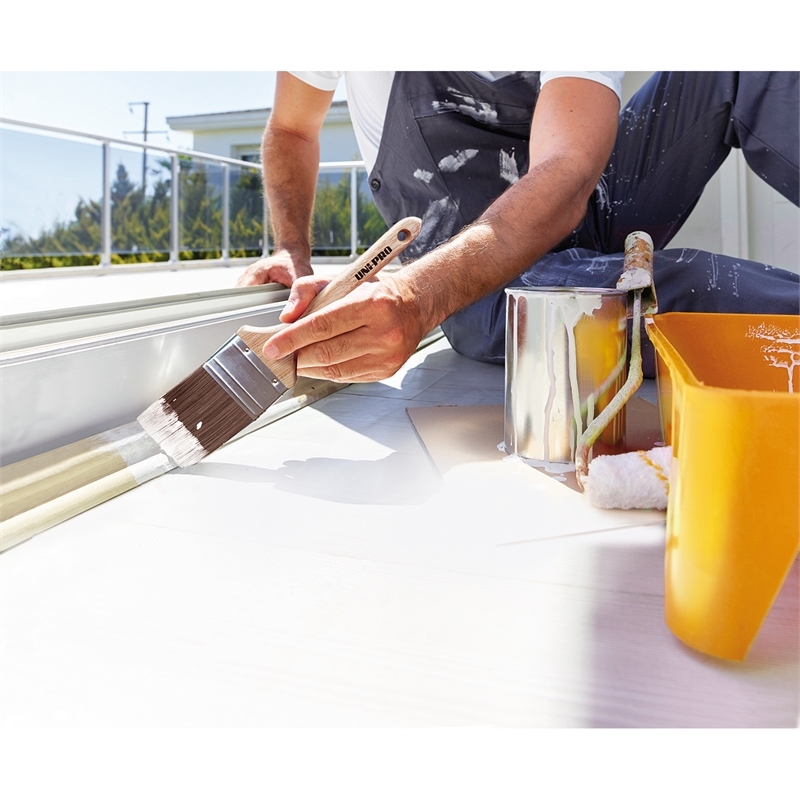 The comfortable natural timber handle, long lasting stainless steel ferrule and quality filaments are designed for maximum control with ultimate precision in and around edges. 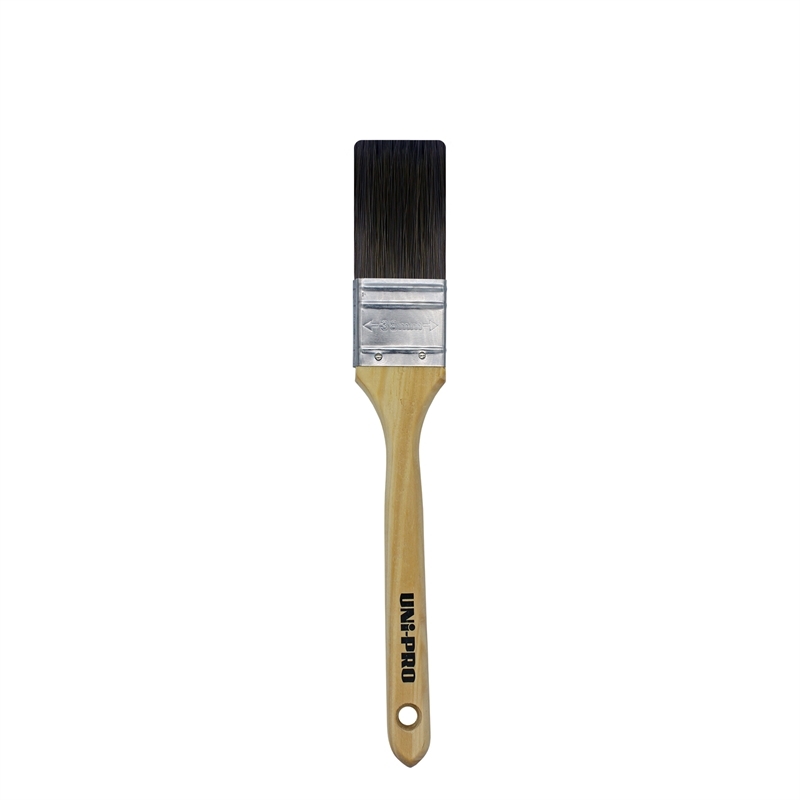 Premium fine-tapered filaments achieve maximum paint pick-up and release, resulting in even paint application and minimal brush marks for a super smooth finish.